Copyright holders and cable companies are fiercely against FCC's plan to open up the set-top box market. They fear that this will facilitate piracy and degrade security. As a notable exception, the Writers Guild of America West contradicts these concerns, arguing that more choice for consumers is likely to benefit all sides. Earlier this year the Federal Communications Commission (FCC) approved a proposal that will allow consumers to swap expensive cable boxes for third-party devices and apps. The rules are meant to promote competition and get rid of the inflated rates cable TV viewers have to pay for using the devices that their providers typically supply. The proposal was welcomed by President Obama, but is meeting fierce resistance from copyright holders and cable providers, who fear a piracy surge and brand devaluation. 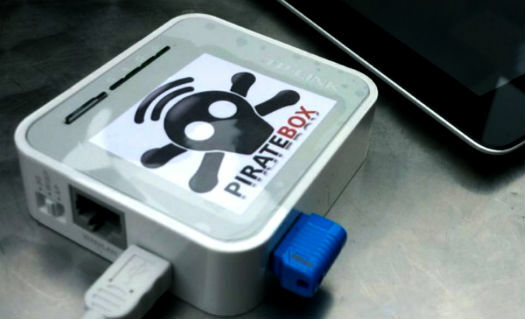 “Devices and applications to facilitate piracy exist today, but the proposal would make them more attractive and more harmful,” the MPAA writes this week, noting that pirate sites will use changes to their advantage. “It would endanger the entire video distribution ecosystem by disregarding licensing requirements, jeopardizing content security, and promoting piracy and theft of service,” NBC Universal and Comcast adds in their reply comment. While the positions above are typical of the copyright industry, there is a notable exception. Comments submitted by the Writers Guild of America West (WGAW) this week suggest that piracy fears are being overblown. This is an unexpected stance from a labor union represents thousands of screen writers in Hollywood and Southern California, many of whom work for the major movie and TV studios. Instead of repeating the piracy concerns, the writers believe that it’s crucial to offer the public more choice and they expect that the proposal will benefit both consumers and content creators. “While fears of piracy have been raised in this proceeding, the WGAW’s careful analysis is that the Commission’s rules can promote competition and protect content,” WGAW writes. The proposed rules strike a balance between promoting competition and protecting content, the union argues. By promoting competition, increased availability and cheaper alternatives, piracy may actually diminish. “While new technology can create some business uncertainty, there is strong evidence that pro-consumer developments that make legal content more accessible to viewers benefits both consumers and content creators,” the writers note. 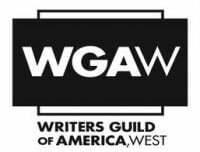 WGAW suggests that the piracy fears of many rightsholders are overblown. They point out that on the “open Internet” piracy is also possible, but that hasn’t stopped innovative legal services from flourishing. The new FCC rules would encourage innovation, much as the open Internet has done. As a result WGAW believes that consumers will be able to have broader access to entertainment at a reasonable price, which should benefit the industry as a whole. “With the open Internet we are beginning to see what is possible in a more competitive landscape. The proposed rules for a competitive navigation device market are a logical and necessary next step in giving consumers more choice and further opening the content market to competition,” the writers union concludes.